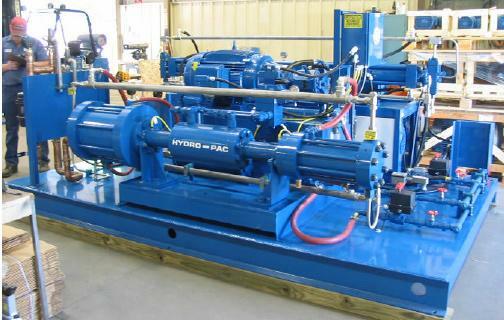 Hydro-Pac manufactures custom gas compressor systems for standard pressures of 10,000 to 60,000psig (70 to 400 MPa) for gas and liquid. Ultra high-pressure systems can also be provided for pressures up to 150,000 psig (1034 MPa). Many systems are also package with gas storage systems (pressure vessels). 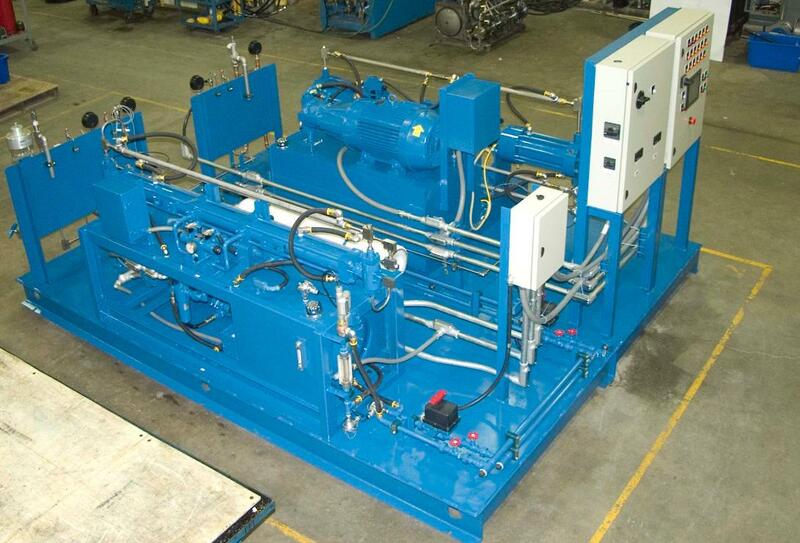 Systems are available in various horsepower sizes and configurations. Standard indoor systems are packaged on platforms. For outdoor systems, compressors can be installed on containers and on trailers for mobile applications. Each system is typically customized specifically to customer requirements. 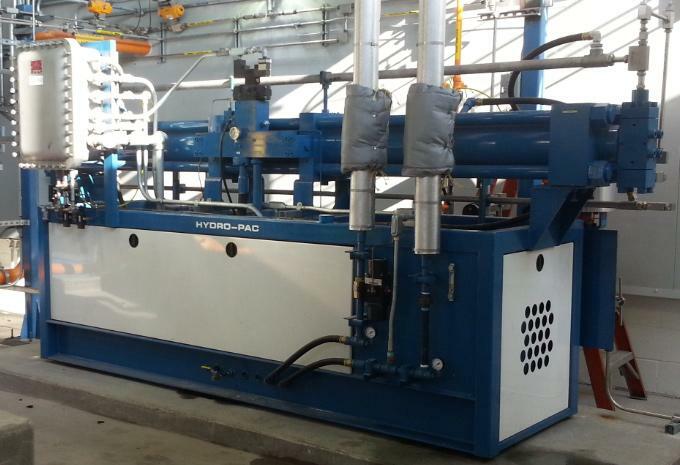 15,000 psig, 80 HP (total) helium & argon gas compressor system. 15,000 psig, 100 HP (total) helium & argon gas compressor system. 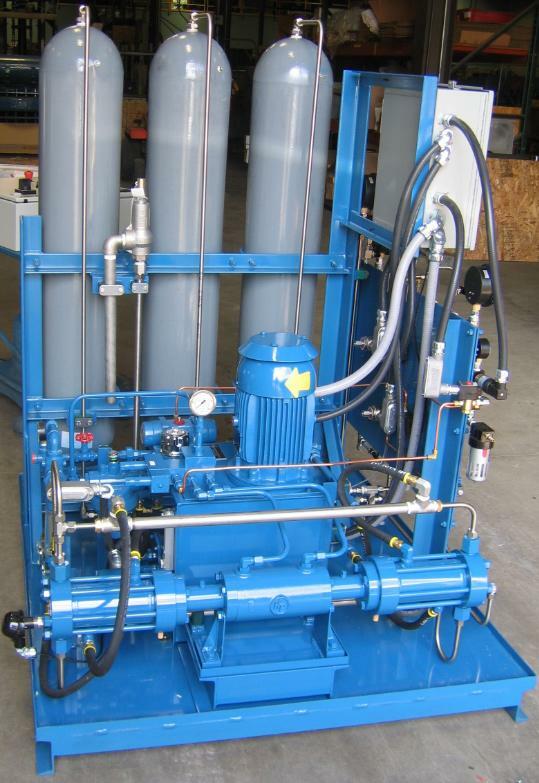 15,000 psig, 40 HP (total) helium gas compressor system. 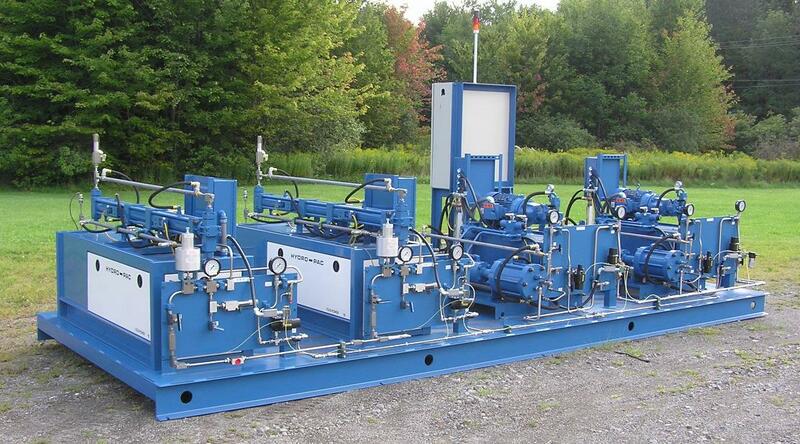 6,000 psig, 5 HP hydrogen compressor system with gas storage. 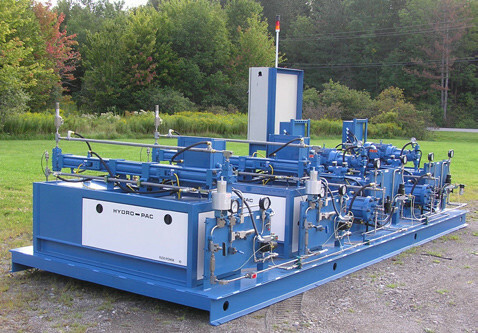 10,000 psig, 75 HP CNG engine testing system.